Moving between homes is never easy. But if you want to do it in a smooth and hassle-free manner, you need our help! 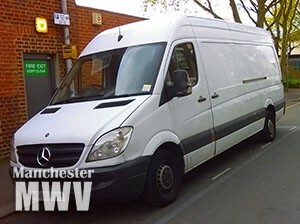 Welcome to the best man and van in Altrincham company today. We have been on the local business scene for many years now and we have always managed to stay ahead of the competition thanks to our dedication to quality and the fact that we make no compromises with our services. 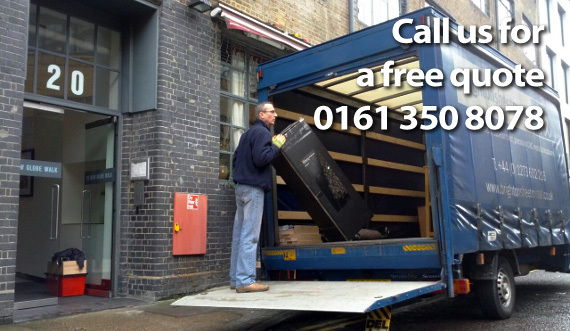 Our services are perfect for both domestic and commercial relocations. It does not matter whether you are moving your whole property or just a small part of it. We will be there for you. We take every project very seriously which means that our technicians will carefully evaluate the situation and the requirements they have to cover, and then come up with a comprehensive plan to fix all problems. 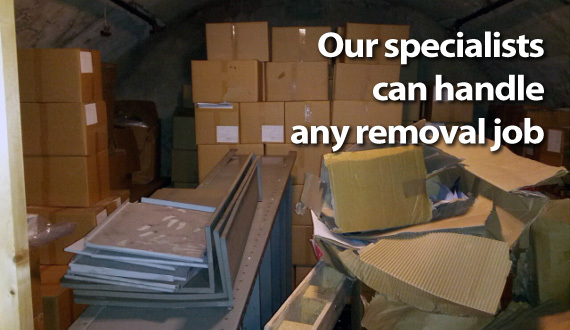 Additional services that we are licensed for include rubbish removals, so if you need help with that, we are available. 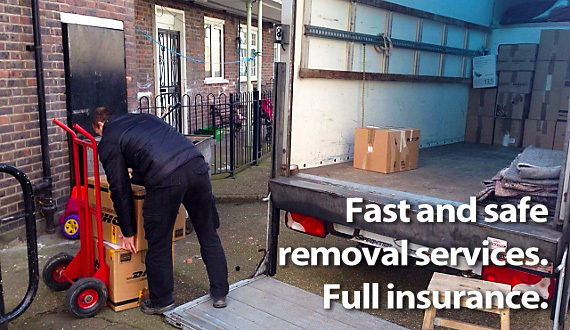 Packing and full moving insurance can be included in the man and van service you can purchase from us, as well as a number of additional services. The best part is that we work on competitive custom pricing system which estimates the value of every project according to its individual requirements. Get in touch with us today and our 24/7 customer support will offer you a free quote. You can reach us either on the phone numbers provided here, or by filling out the easy to use online contact form you are going to find on our website. In both cases you can count on a quick and helpful answer to all your inquiries. Altrincham, which is in Trafford, is one of the oldest towns in present day Greater Manchester. The settlement is in WA14 and WA15 postal districts and has a long and interesting history. 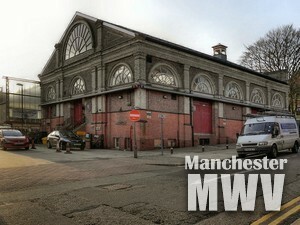 It is safe to assume that Altrincham is Manchester oldest market town. The first market here was established in the 1290s. Trade was not popular at that time here, so Altrincham’s market (which still exists) quickly helped members of the local community to rise above their contemporaries. The Industrial Revolution and the arrival of the railway in the middle of the 19th century further sealed Altrincham’s status. To this day it is considered to be a very affluent district, where most of Manchester’s middle class prefers to live. The good transport connections make the town a perfect commuter’s settlement. A total of 41 000 people live in Altrincham as of today. 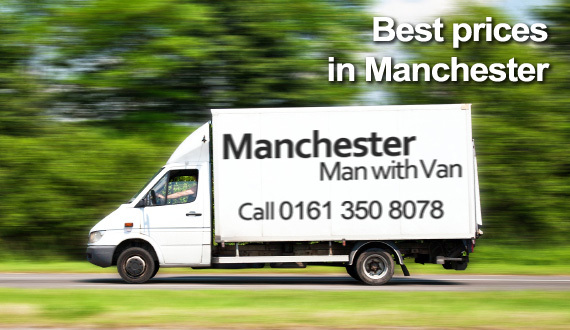 We share the common opinion that it is one of the best places to live in Greater Manchester.